Once the cold weather begins, you start to hear sneezes and sniffles around every corner. Scratchy throats are the harbingers of the common cold and flu. So how can you stay healthy? 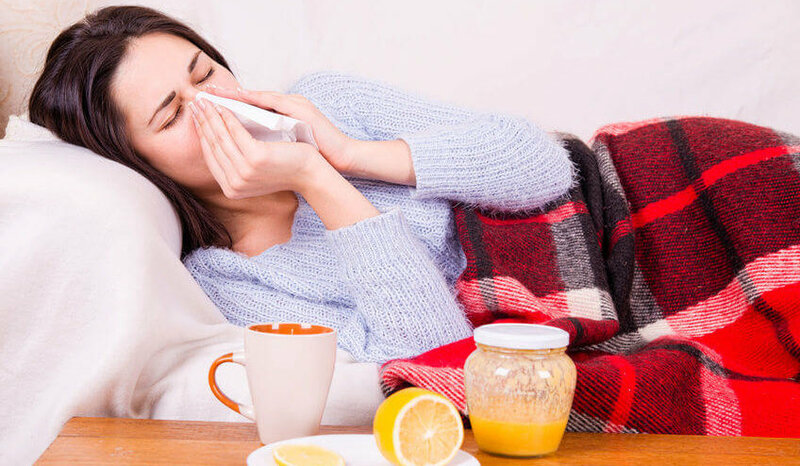 We know no one wants to get sick, so we did our research and put together these five tips for staying healthy during cold and flu season. Yes, you’ve heard this before. But, ask yourself how often you really do it. Wash your hands again, and again and again. This means more than just after you use the restroom.. When you’re out in public or at work, you often come into surfaces others have touched. Think door handles, copy machines, credit card readers, gas pumps, shopping carts and more. Hot water massage helps you reduce stress and stay healthier. At Townley Pool and Spa, we are your relaxation specialists. We know that reducing stress can help you fight illness. Stress is the enemy. It weakens your immune system and makes it harder for your body to fight germs from the common cold and flu. How can you relax more and stress less? First, you can add exercise into your daily routine. Second, try a daily soak in a hot tub. 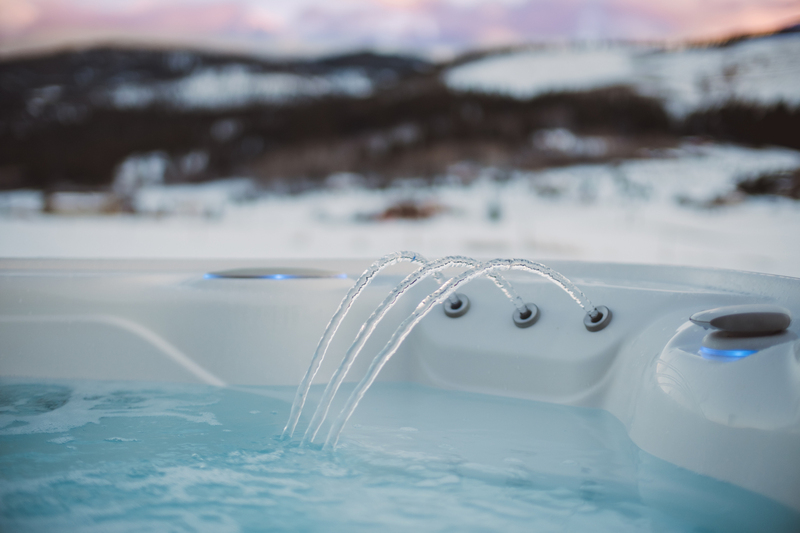 A regular hot tub soak helps reduce stress, and what’s more, you’ll enjoy a better night’s sleep which in turn makes it easier to deal with your stress. While it’s okay to splurge once in a while, remember to eat a balanced diet and make sure to get your fruit and veggies in. One way to eat healthy is by grilling your food. You use less fat and enjoy a better meal. Smoking dries out your nose and can lessen your immune system. Plus, if you get a cold, your chest congestion may be worse if you smoke. Reduce your contact with sick people and disinfect surfaces. 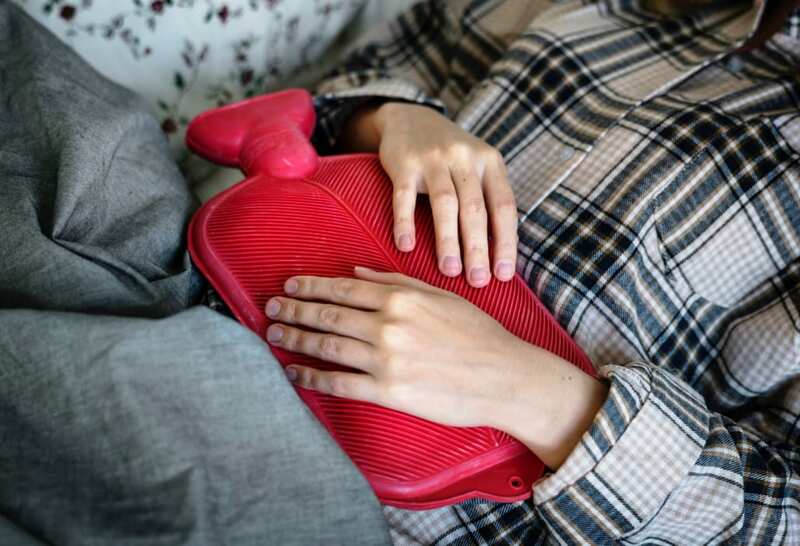 This seems easy enough, but it’s not always especially if you have sick children, or your co-workers come to work even if you’re sick. The best thing you can do is to keep your distance, make sure surfaces are clean using an antibacterial cleaner or wipes, and to wash your hands – a lot! We hope these tips will help you have a healthier fall and winter! Looking to add a hot tub to your wellness routine? Contact us today!